In modern days websites act as a bridge between you and your customers. A beautifully designed website acts as a magnet for your business and adores by your customer. The websites which are easy to navigate and supported with effective layouts forced your viewer to stay on your websites. The innovative UI design and friendly UX make the websites, Effective & Impressive. Smartly designed Websites have the power to convert your visitors into prosperous customer. Cityweb, web designing services in Nagpur offers custom solutions to shape up your ideas with our expert designing skills. 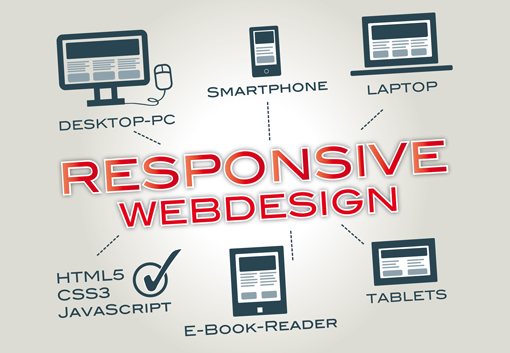 Our designing adhere guidelines that create bespoke web designs for your business. Without getting overburden with the extra charges the web designing Company in Nagpur delivers thoughtful web designs that showcase your business concept the way you wish; within the timeline. We craft your business with unique and innovative designs. We deliver innovative static as well dynamic websites, custom applications or pre-designed templates and much more which suits your business. Also, web design services in Nagpur give your existing websites a unique touch that changes your business look by redesign it with the latest technologies like HTML5, CSS3, jQuery, AngularJs etc. Our design not only give good user experience but also admired by search engine which help you to boost your online visibility. © 2018 Cityweb and/or Inbase Technologies.